English (Traducir este texto en Español): The Thistlegorm is located 5 miles north from the Sinaï peninsula, 1.5 miles SE from Sha'ab Ali reef. The Thistlegorm is located 5 miles north from the Sinaï peninsula, 1.5 miles SE from Sha'ab Ali reef. English (Traducir este texto en Español): The Thistlegorm was built in 1940 as a merchant vessel being 126m long and 17.5m wide. It was commandeered by the navy during the World War II. It sunk in 1941 (6th October) by long range bombers from German occupied Crete. It lays on a sandy floor at 30m deep. The top of the wreck is 17m. The wreck is exposed to the tidal currents and the prevailing winds, which can make this dive inaccessible at times. Since the current can be quite string and there can be lots of silt in the water visibility can be quite bad. 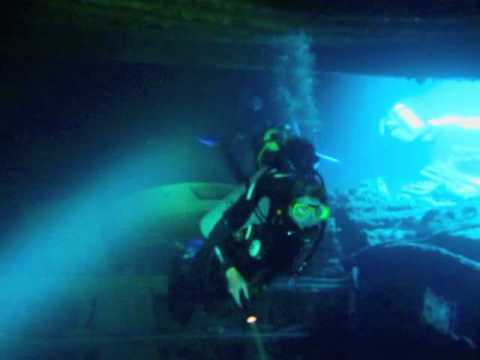 These conditions and the depth of the dive means that this is only open to experienced divers. Her deck cargo of railway wagons and holds full of trucks, jeeps, motorcycles and tyres is all there. You can do penetration diving, but ask your dive guide, all easy to find openings are well covered. 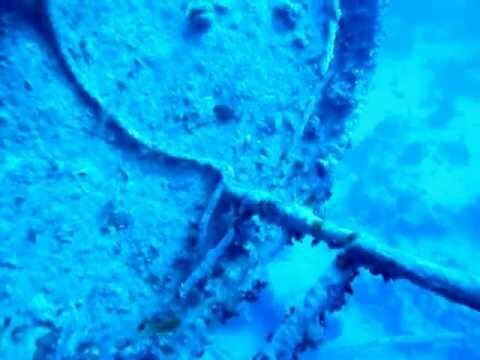 This is the most visited wreck of all Red Sea. There will be lots of dive boats and many many divers. Best dives are early in the morning, before all day dive tour comes to the wreck. The Thistlegorm was built in 1940 as a merchant vessel being 126m long and 17.5m wide. It was commandeered by the navy during the World War II. Safari Północne "wrakowe" po Morzu Czerwonym. Łódka Tiramisu, port Hurghada. - Latest dives there in 2009 : still impressive. Specially nice if you go with experienced guides, tons of details to spot. And yes, frequent currents so tons of life ! Dramatic - Dived the wreck in '97. Obviously poular with about 6 or 7 dive boats there. A strong current in the straits makes the descent and ascent awkward - especially with the number of divers trying to get up and down the same line. The wreck itself is interesting - especially the holds with the bikes etc. At that time, everything seemed mostly intact with little sign of people pulling bits off - don't know what it is like now. But the wonderful thing for me was the fish! If you work you way towards the bows (not easy in the strong current) and then force yourself up to the very top in a Titanic/Winslett position, the sight of the fish is incredible - tens of thousands of flying jacks, flashing silver in the current - absolute magic! A must! 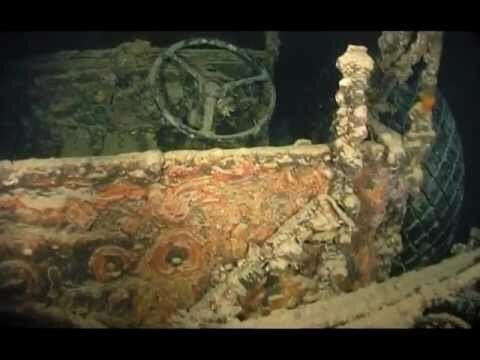 ss' thistlegorm - Malheureusement cette epave s'abime tres fort. Heureusement que depuis 1 an ,depuis la Safaga,Hurghada et El gouna hormis les bateaux de safari plongee les bateaux journalier ne peuvent plus traverser le detroit de Goubal,Je ne connais qu'un seul centre a El Gouna qui peux le faire en journalier avec autorisation legal.